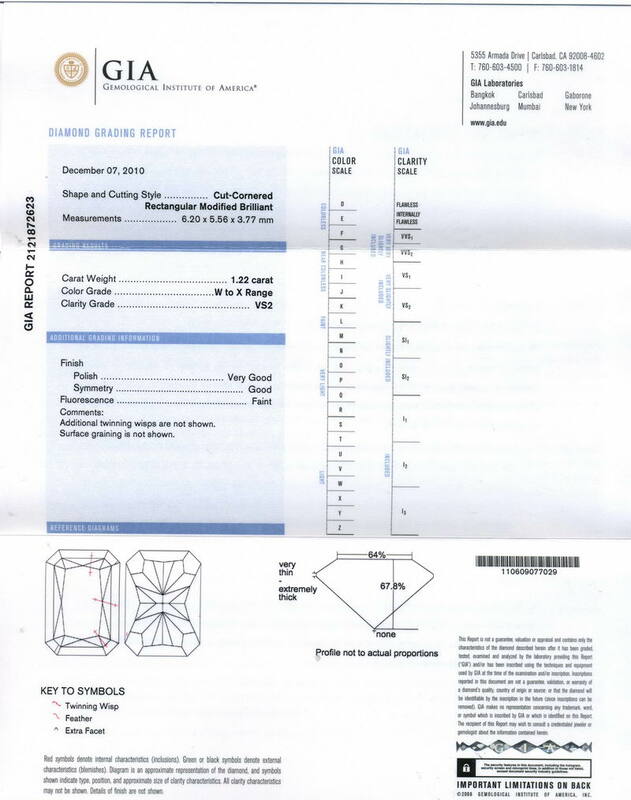 Original GIA report and our company's comprehensive appraisal included. 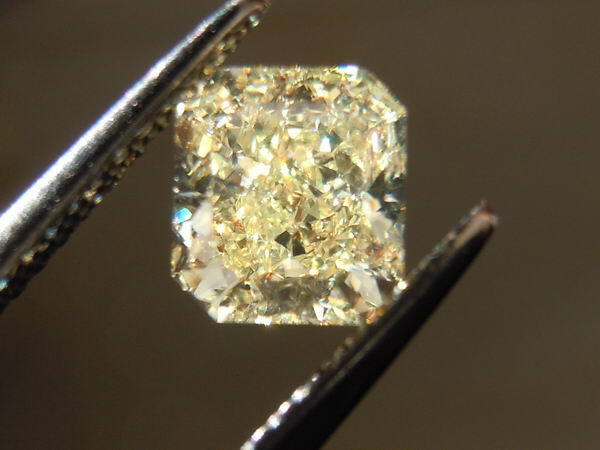 This stone is a perfect example of how hard it is to grade natural light yellow diamonds. 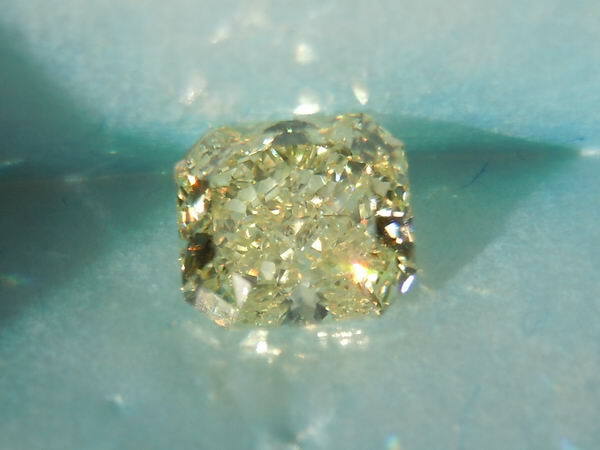 This stone was graded W-X, Natural Light yellow yet it is darker than the Y-Z stones we just brought in. 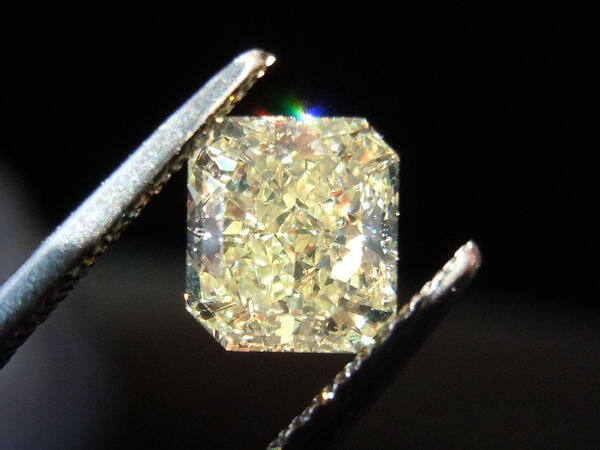 These colors are among the least costly of all diamonds, so the price difference between UV, W-X, and Y-Z are virtually nonexistent. This stone will look even more amazing once properly set. This stone has a lovely shape - a nice rectangle with bold cut corners on it. The cut is wonderful on this stone as well. It is very bright and full of sparkle. It truly is a wonderful stone at a great price! 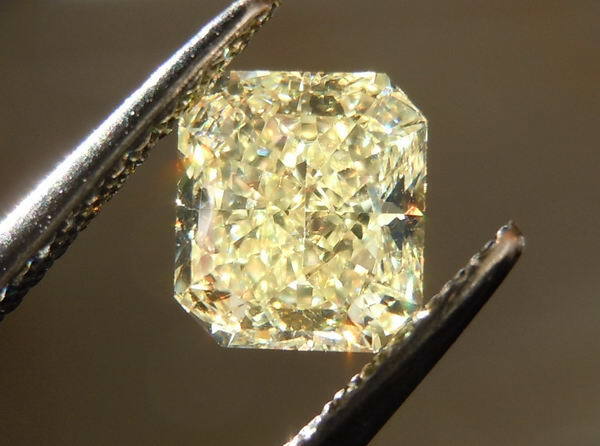 This stone will look wonderful set! 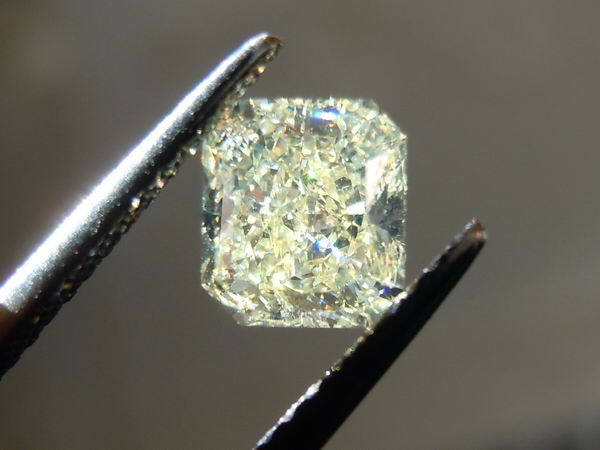 This Diamond is offered loose, but we would be delighted to help you design and manufacture a fabulous setting for it. 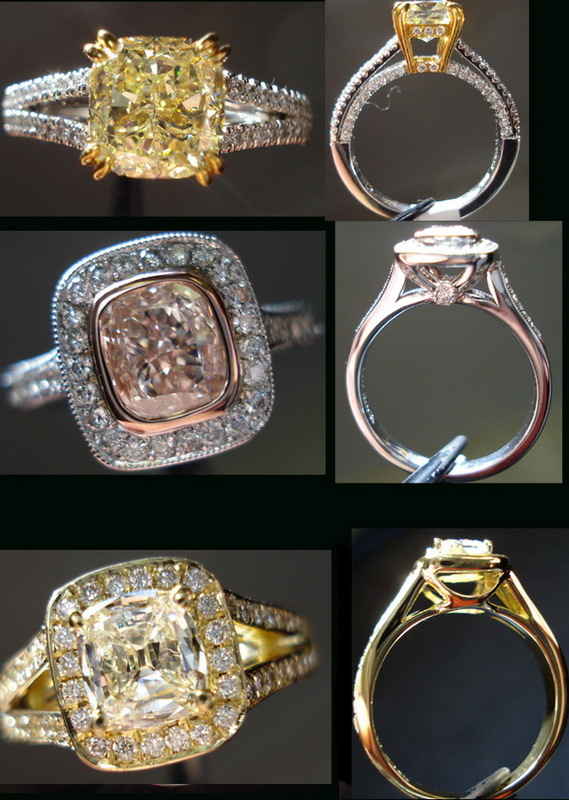 Or, if you want a three stone ring, you will approve the design, and side stone selection. 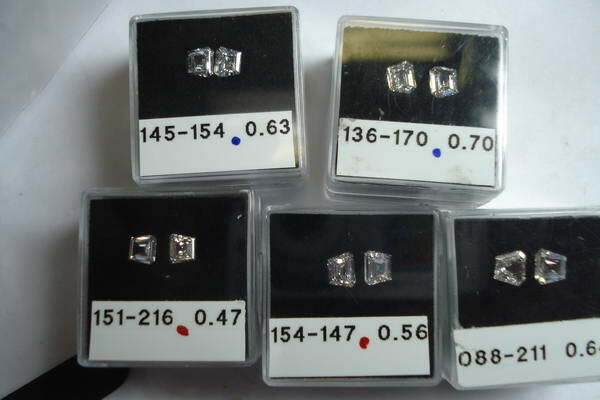 When we need to find side stones, we have an extensive selection to choose from. Are Other labs' reports equivalent?